StencilGirl Talk: Fun & Games are in store for StencilClub members this April! 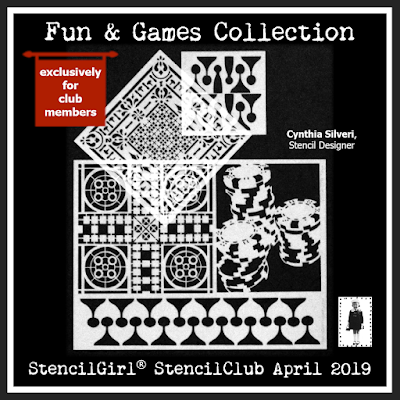 Fun & Games are in store for StencilClub members this April! Mahjong, Bunco, Bingo, Bridge, Hearts, Euchre, Poker, Parchisi, Yahtzee, Blackjack, Uno, Chess, Checkers or whatever games you play, Cynthia Silveri has a stencil set for your playtime. 3 exclusive stencils, a downloadable PDF and video of Cynthia's project, access to the StencilClub art community, and a 20% discount coupon are all a part of StencilClub membership! 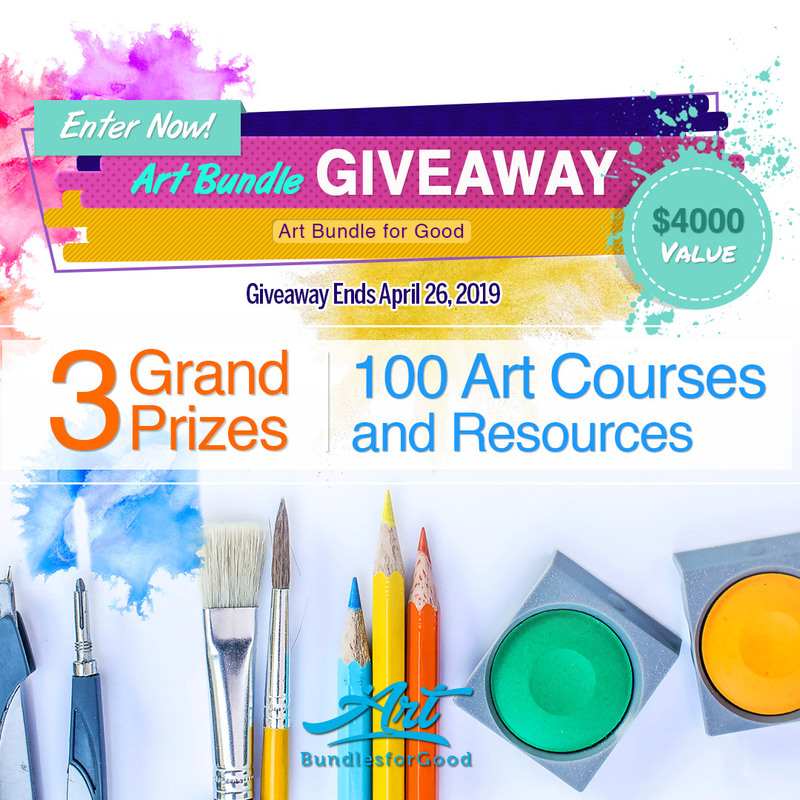 Make yourself the winner or illustrate chance in your art journal with the poker chips. Bring the memory of childhood games into your art with the mini game pieces. Here's Cynthia to tell you about the exciting project she made with these stencils. You don't want to miss the techniques and stencils! Join StencilClub by April 15th and get them delivered to your door and email inbox. Already a club member and want to check out Cynthia's other stencils? You can do that! Amazing stencils. We were always and still are a board game playing family. Great stencils this month! Where would we be able to get the substrate? Cynthia is using a polyester cotton laminate cloth. All the details will be provided to StencilClub members in the PDF and video tutorial they receive April 15!